Town or County Clerk-Oh, No! What do you mean I need to write to the town/county clerk for a record? 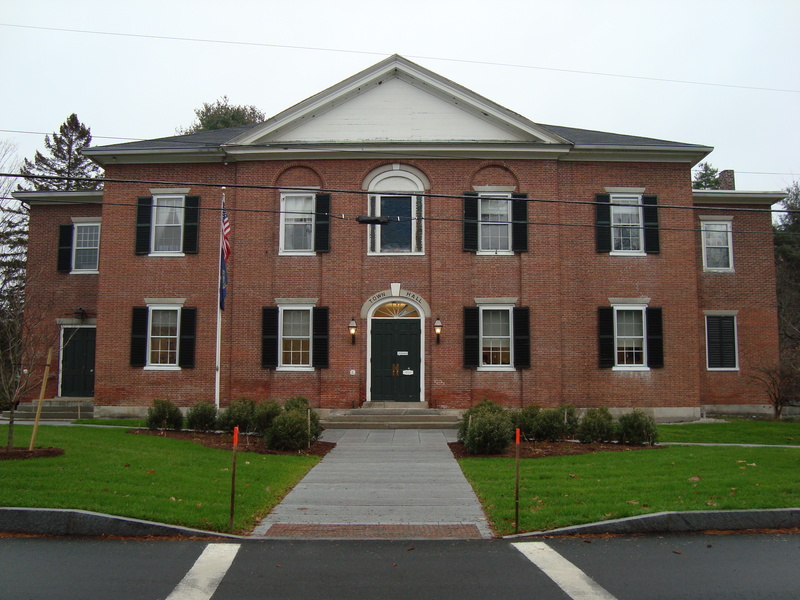 I do most of my research in the New England states, other states may require you to go to a different repository when looking for documents. I’m writing about what I encountered. Depending on the document you are requesting will depend on what you need to include in your letter. The person’s name, year and residence in the town/county you are requesting records for any type of record you seek. If a death record also include date of death, cause and your relationship to the deceased. If a will add to 1 & 2 any relatives and relationship that may be mentioned in the will, any other property than the residence that the person owned, request a list of witness and who executed the will. If unknown request this information. Most likely you will only get an abstract of the document. In any document a copy of seals and signatures should be requested for verification. If you think it is important to the document you are seeking include it. Don’t include superfluous information such as June is sister to so & so. IE. June Stearns Butka Daughter to Nelson William Stearns, is okay if it is Nelson’s record you are requesting. You can list his spouse, if living, and living children at time of death for a “will” request. I hope this helps for requesting Town/County records. The state level may also have records you may need. Next Post De-cluttering = Disencumbering Your E-mails, too!